You might want to use external analytics tools to analyze all the sensor data of one of your organizations. 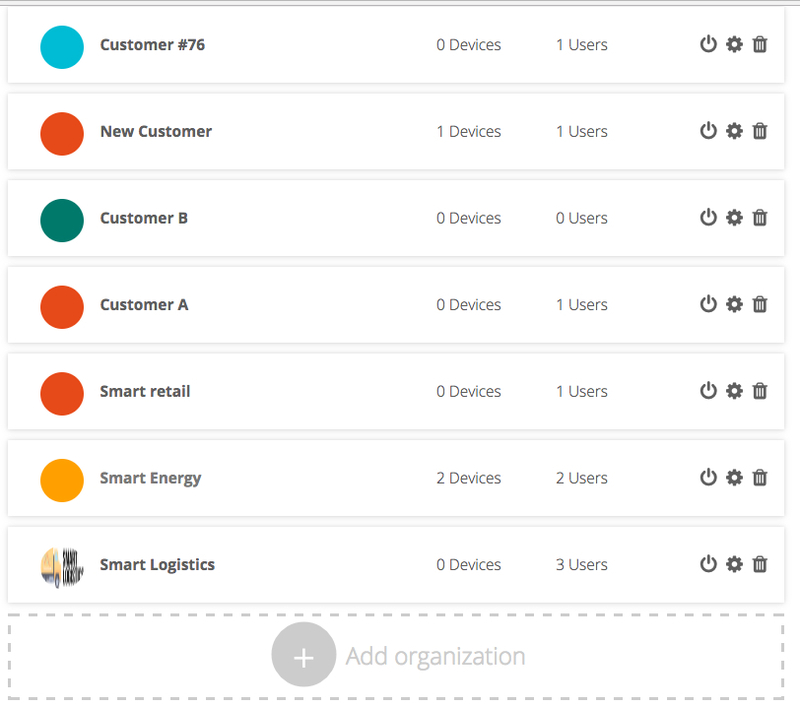 Whatever your need for data export, Ubidots allows you to export an entire data set in a few quick clicks. Then, input the beneficiaries email who will receive this data, the data range of the export, and the format (xlsx or CSV). 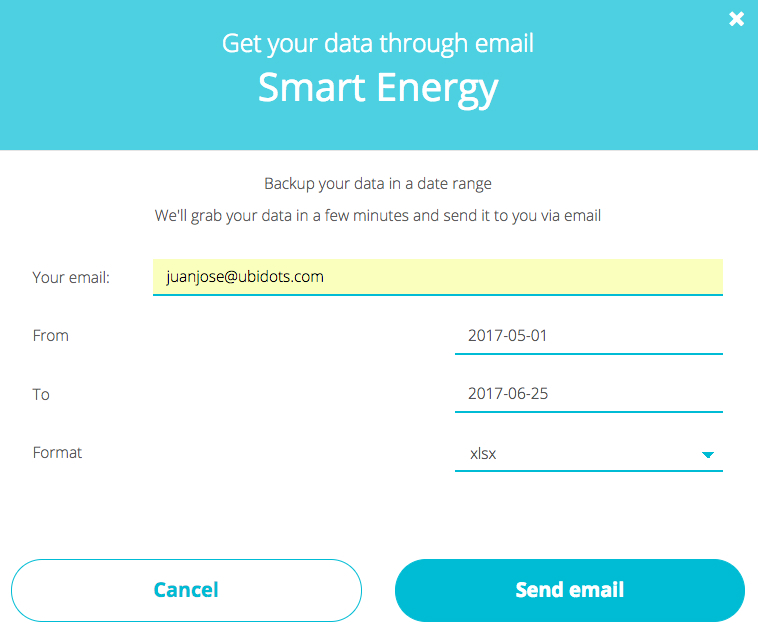 After clicking "Send email," Ubidots will compile your data and send an email once the complete file has been generated and compressed for quick retrieval.